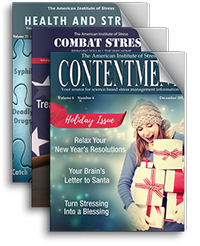 Subscribe to our free magazines and begin your journey to a happier, healthier and longer life! 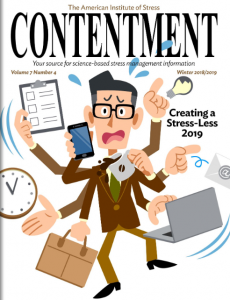 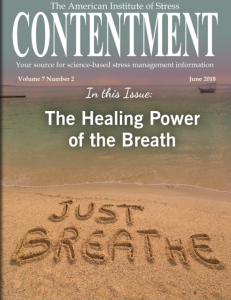 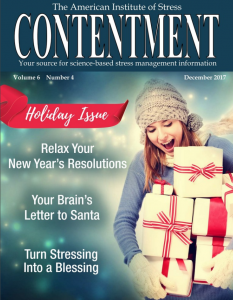 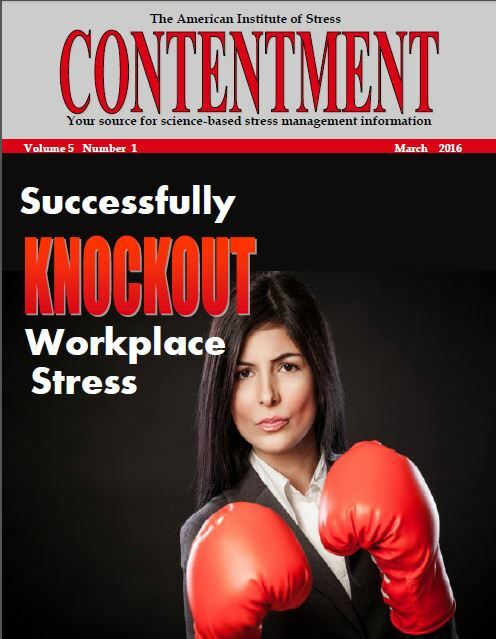 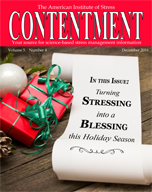 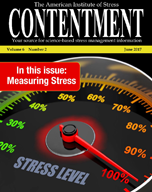 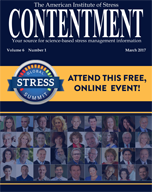 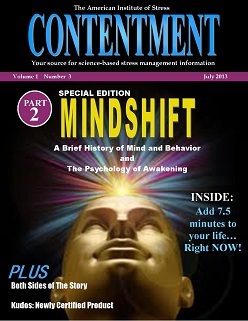 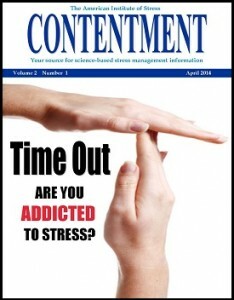 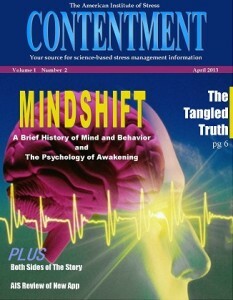 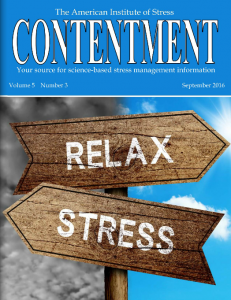 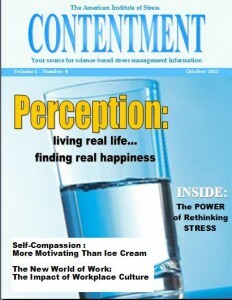 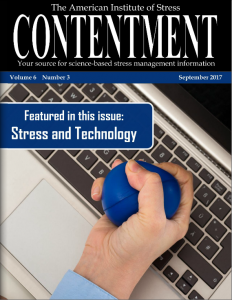 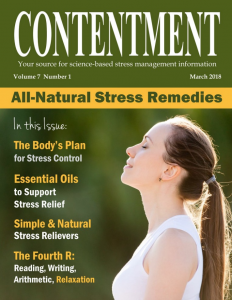 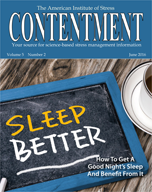 Want to contribute to Contentment magazine? 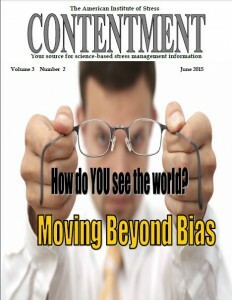 To send e-mail feedback to the various departments within the Institute, visit the ‘Contact Us’ area of the site. 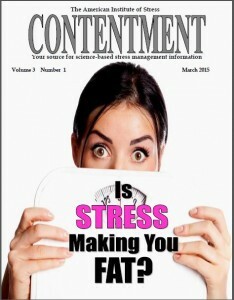 You can find this by looking at any of the footers across all of the stress.org pages.